Discover a different side of Penang Hill on the fringes of a 130-million year old rainforest. Enter the natural kingdom of genuine beauty with its forgotten views, lush flora natural wildlife that call The Habitat home. The Habitat Penang Hill features a guided nature trail, the highest panoramic platform offering a 360 degree view and Canopy Bridges at 40 meters above the forest floor. Pick-up from hotel and depart to Penang Hill or Bukit Bendera. Ascend via the funicular train up to 800 metres above sea level to escape the heat and enjoy the magnificent panoramic views of Georgetown and part of the mainland. 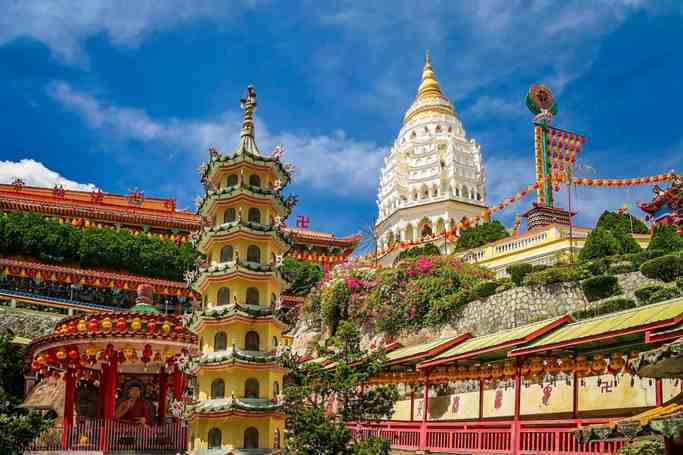 Discover a different side of Penang Hill on the fringes of a 130-million year old rainforest. Enter the natural kingdom of genuine beauty with its forgotten views, lush flora natural wildlife that call The Habitat home. 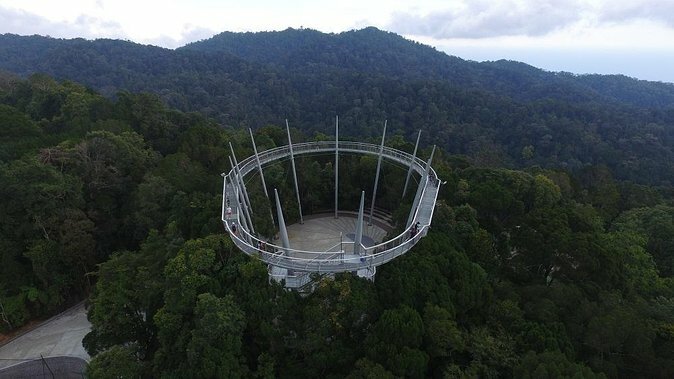 The Habitat Penang Hill features a guided nature trail, the highest panoramic platform offering a 360 degree view and Canopy Bridges at 40 meters above the forest floor. After lunch (at your own cost), visit to the notable native products outlet where highly demanded produce Chinese herbal soup preparation called “Chic Kut Teh”, nutmeg oil/ointment, packing of preserved local fruits like mango, nutmeg, guava, papaya, banana chips, “hand-made” assorted Tambun Biscuits as well as the sale of local traditional herbs like Tongkat Ali roots and capsules and bird’s nests & other local coffee products. After tour, return to the base and back to hotel. Pick-up from Penang Cruise Centre or any other hotels NOT located in the area of Georgetown, Batu Ferringhi, Tanjung Tokong, Tanjung Bungah, available with surcharge.